MALEC: Wooden Window and Door Factory - Bialogard - New Profile for demanding weather conditions - specially for Icelandic market. This year we can proudly present you our new work of our specialists - Skandinova 68 Windproof. 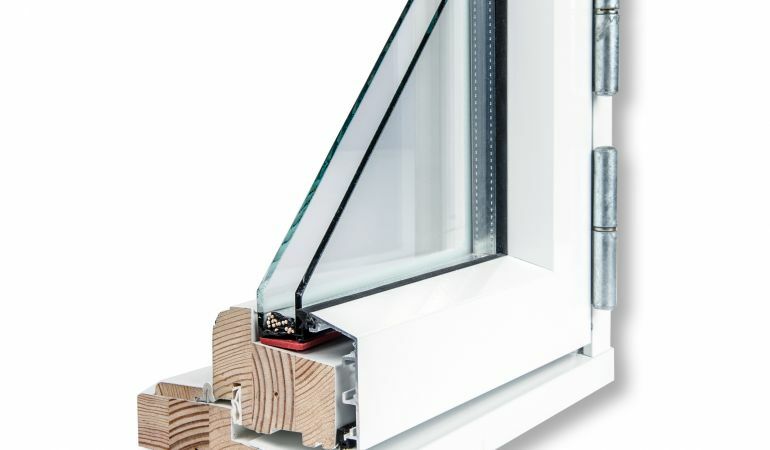 Our main idea when designing these new windows was beautiful country called Iceland. Very beautiful, but windy and rainy - from what we learned, inhabitants require strong windows and doors to protect themselves from such unpleasant weather conditions. 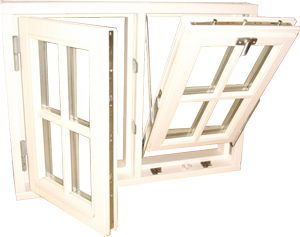 Months of design, tests, ideas have result with this new product, that exceeded even our expectations - these windows have been tested for up to 3000 Pa wind load resistance and 1500 Pa Waterproofness. For someone who is not familliar with these factors and they meaning i would like to explain - these forces (3000 Pa) occur during winds blowing around 250 km/h (or ca. 155 mph if you like). In our humble opinion - this is kind of windy weather. Of course - if window would have to withstand such conditions, then it would have to be installed properly. But from what we have learned - most of buildings designed to withstand such conditions have already predicted proper installation for example - during concreting walls, window frames are already located in their place. I would like to present you some videos we took during tests.